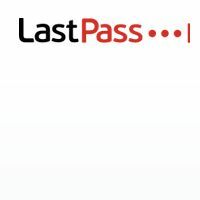 LastPass is a password management browser extension and app that allows users to create a single strong password for all the sites they use. 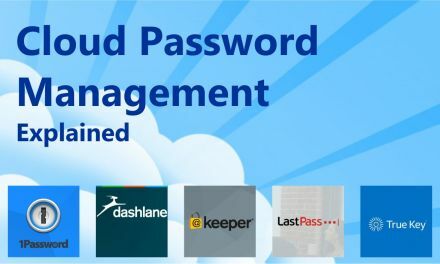 In this article we will explore LastPass alternatives for password management in the cloud. What is LastPass and Why it is Necessary? Managing multiple passwords across different sites is difficult and therefore, the need for a strong password manager can be beneficial. It is inconvenient to have to remember multiple passwords for so many sites. 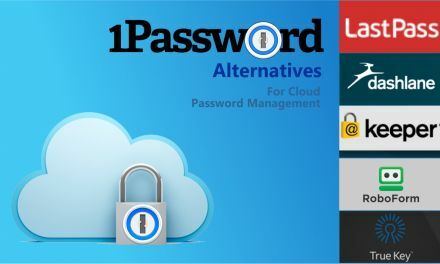 A cloud based password management system can be a solution. 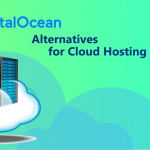 What are Last Pass Alternatives? 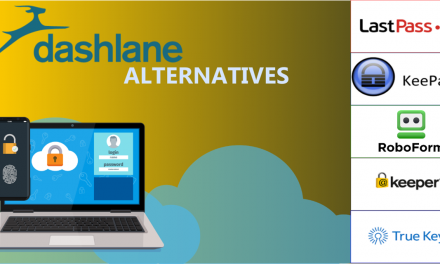 LastPass alternatives include DashLane, 1Password, SafeInCloud, and so on. LastPass and its competitors offer subscription based model wherein each user is charged annually. Why One User Per Year as Criterion for Comparision? One user per year comparison of pricing plans allows for standardization. 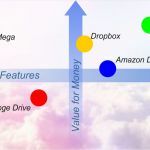 Since business plans offered to groups of users carry different pricing structures, you can compare them more easily using a standardized method. A strong encryption for passwords is notable. New methods of encryption are continually being researched and offered to customers. Being able to log into multiple sites using one password is supremely convenient. The ability to add a credit card to engage in online shopping ensures that you don’t have to remember credit card numbers, particularly if you are using more than one credit card. 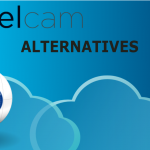 The basic package is free and carries most of the features that a regular user would need. $12 for added features is another preferred subscription plan and something you might consider if you are looking for more features at a very low cost. There is a customized pricing plan for large businesses, and this is ideal for businesses who need to get their employee passwords secured. Being able to auto fill passwords is stellar feature, as auto fill in conventional browsers can be risky. This type of auto fill helps save time and boosts efficiency without compromising user safety. You have access to a password generator to create secure passwords. 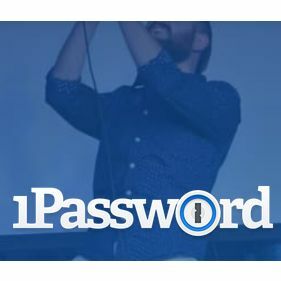 This password generator will help suggest strong passwords, so that the user can create safe, hard to crack passwords even without elaborate technical knowledge. You can change passwords easily which makes life easier for anyone. Since most sites recommend frequently changing passwords, it helps to be able to do so easily using your password manager. The basic plan is free. 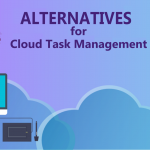 There is another plan that can cost you $40 per year which offers syncing for all devices and web access. 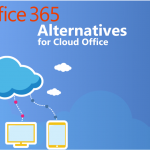 For the price, this is a fantastic plan, since it offers plenty of benefits, and also, easy syncing for all devices. 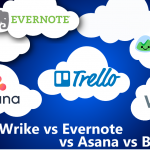 Today, users are more likely than ever before to log into their accounts using many types of devices. To prevent the resulting chaos, using this type of password manager is recommended. 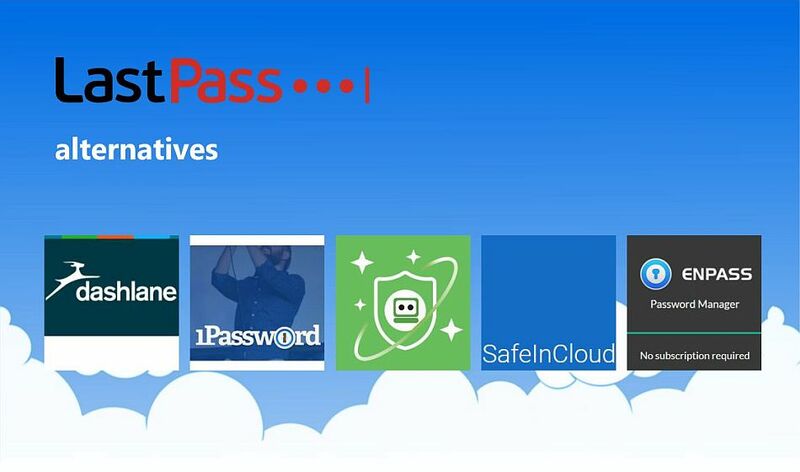 LastPass offers multiple security measures. 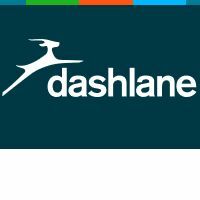 However, Dashlane presents a more affordable pricing solution particularly for businesses. Sync as many devices as you want. This is a vital feature as users are likely to use multiple devices to access sites. Secure storage not just for passwords but also crucial numbers as well such as credit card numbers, social security numbers, and so forth. Tag passwords for easier search very easily. Individual plans start at $36; the family plan sits at around $60. 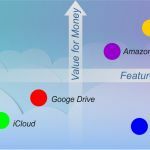 The family plans offers some clear value for your money, for families with multiple devices, and the need for a golden and cost effective password management service. Password tagging makes 1password easier to use when you want to organize and search through dozens or hundreds of passwords. LastPass free plan offers basic features sufficient for individuals while the 1password group plan is affordable and feature rich and is also suitable for groups and families. Auto updating for new passwords is simple. This ensures that you can change passwords as often as needed to maintain strong security, without having to worry about forgetting the new password. Password generator for strong passwords can facilitate your productivity every day. You don’t have to waste time looking for the best passwords. Quick password search tool can make your life easier, you can find the right password at the click of a button or the mouse. $30 and there are custom plans for large enterprises. 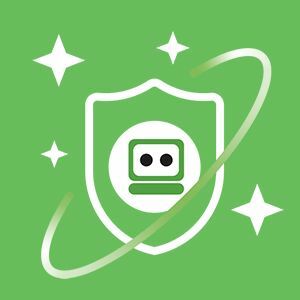 Roboform can carry password updates more quickly however LastPass offers more features on its free package. Automatic syncing of the app across more than one device. Since this password manager is very reliant on the app, as are mobile users, this feature helps make password usage, changes, and other tasks easier. Strong security, 256 bit encryption, and assessment of your password strength. Fingerprint access is optional which is a poignant aspect. This feature adds another layer of security to your account. There is a version with basic features. The Pro version app runs for $5. 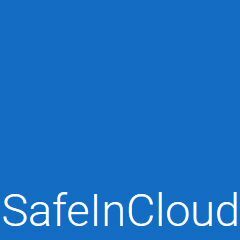 SafeInCloud offers smooth syncing across multiple devices although you might want to carefully choose the correct version of the paid app since upgrading to the paid version from the free one might present challenges. In addition, LastPass offers cheaper family plans. Fingerprint authentication is possible which is tremendous. 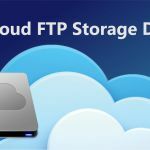 Data backup which can be a lifesaver. For people who need to reliably keep a copy of their important data, this is a critical feature. Syncs with many devices, including Apple watches, and this flexibility is one of the unique features of this password manager. Free for most users. The Pro version for unlimited mobile storage carries a onetime charge of around $10. Enpass syncs with many devices, be it Mac, Windows, or any OS, even Apple watches. 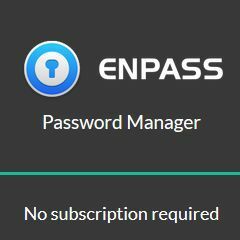 Enpass also offers access free to desktops and mobile devices and the paid version unlocks more mobile Storage. LastPass offers 1 GB storage on paid plans. 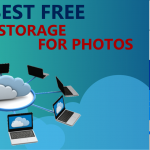 Compared to the storage needs of modern users using multiple devices and many file formats such as photos and videos, this type of storage may be insufficient for the price. 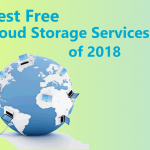 Individuals looking for cheap password management, storage, and syncing can utilize LastPass free service, although the paid version can support up to 5 people at less than $15 annually and offers multiple layers of security authentication. Other password managers may offer more storage and compatible syncing, and so on.